Lulus Lovlies: "Calling All Angels" Please Help Other Children Like Charlie! 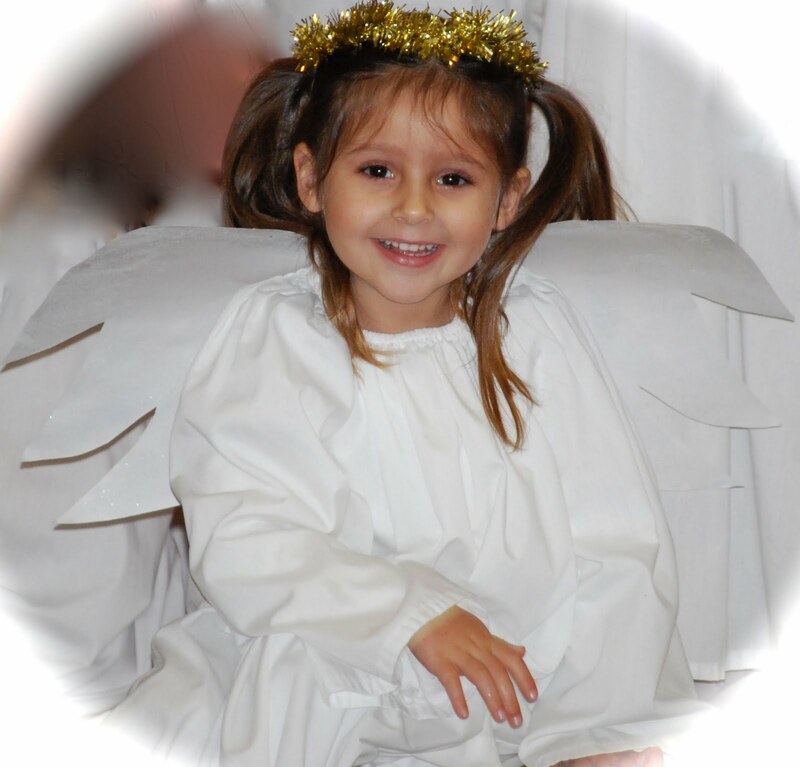 "Calling All Angels" Please Help Other Children Like Charlie! Calling All Angels to help with another Miracle Makeover like Charlie's! This week (August 12-18th) there is an another amazing event taking place and we are calling all Angels to participate in playing it forward and in numbers we can help other children like Charlie. I'm one of Grandma's Angels here to remind you that there are other children out there that need help. They aren't as lucky as me and they need all of us "Angels" to lend them a hand. Please go visit Design Gives Back for all the details and you will be Grandma's Angel too, just like me and you will also be able to win one of her Special Handmade Journals.......pleee-se. Make sure you visit her next post for Journal details and more about this party. I am so doing this one! Oh wow, I love this picture!! And let's hope we help raise lots of money for this cause by getting tons of comments on our blogs!! Wishing you a wonderful weekend too. WOW !! what a true little angel. Stunning pictures of the precious little girl.